I have tried Tom&Serg for multiple occasions.. Whether it was breakfast, lunch, coffee break or early dinner and I must say I was never disappointed. 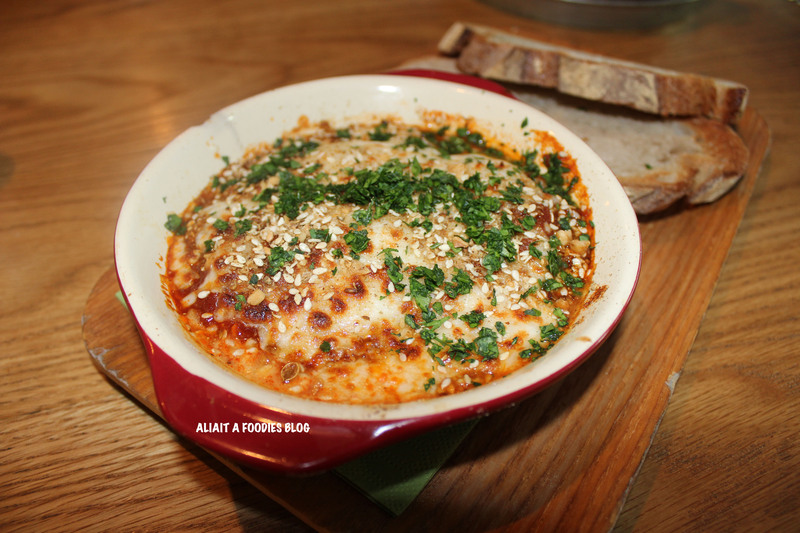 This post will be about the breakfast dishes I have tried. The waiting time for the food was between 5 – 10 minutes which is fast for the beautiful flavorful dishes they serve. The menu is just a single back to back menu, short and simple. 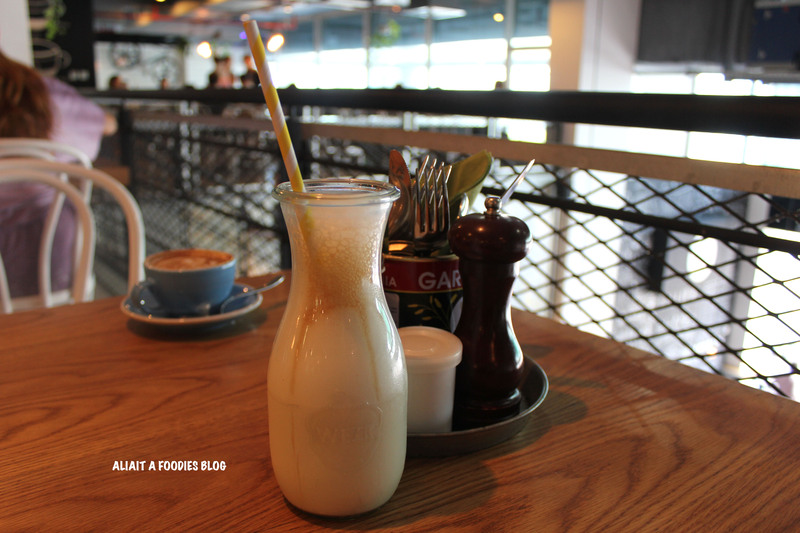 The menu includes AM food, PM food, ALL day, desserts, coffee and milkshakes. A bottle of complimentary water is given each time. The atmosphere is casual, hip and contemparory. The waiters/resses are very friendly. Just what you would expect with any good flat white. No complaints. Which from the name you would think it would be heavy for breakfast but nope! It was light and enjoyable. Melted tomatoes, mozzarella, chilli, cumin, dukkah, toasted surdough. Comes with two slices of brown bread. I would recommend this if you want to try a breakfast dish at Tom&Serg. 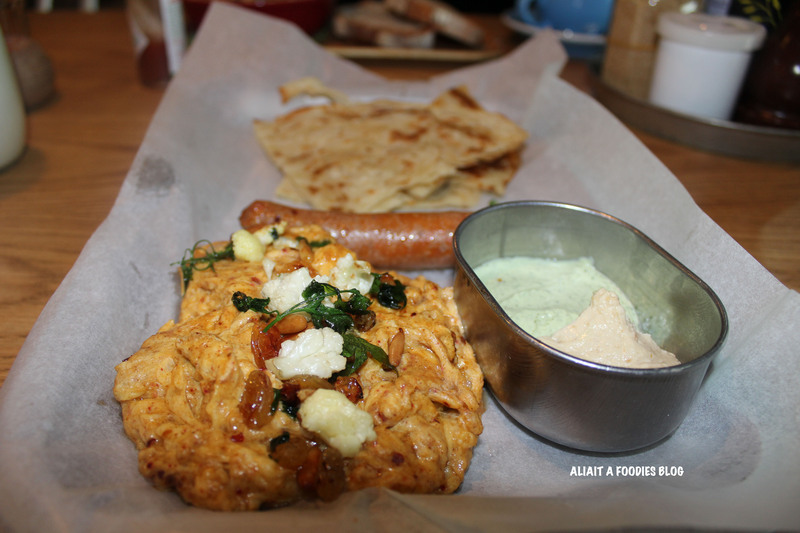 Spicy lamb sausage, minted labneh, cauliflower florets, pine nuts, raisins, hummous, paratha. As we all know, the world we live in has been OBSESSED lately with coffee. COFFEE COFFEE COFFEE. It seems like some of us can not function without our daily dose of coffee. And who can blame us? I mean have you tried it? IT IS DELICIOUS. Oh the things it does to you! Let alone the beautiful coffee art that is made when you order a coffee. 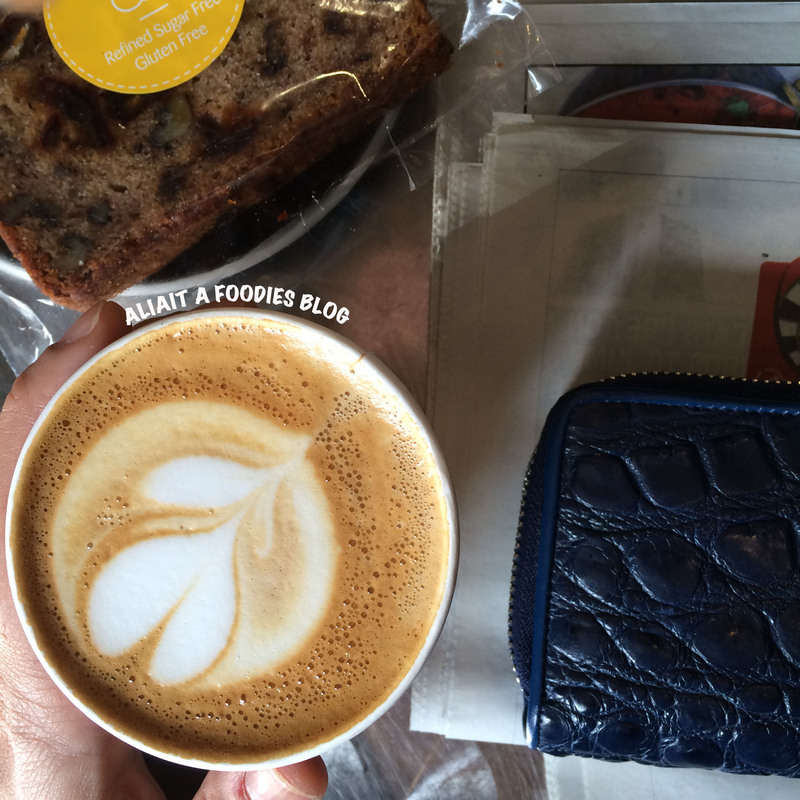 In this post, I would like to share with you some of my favorite places to get my daily dose of flat whites. 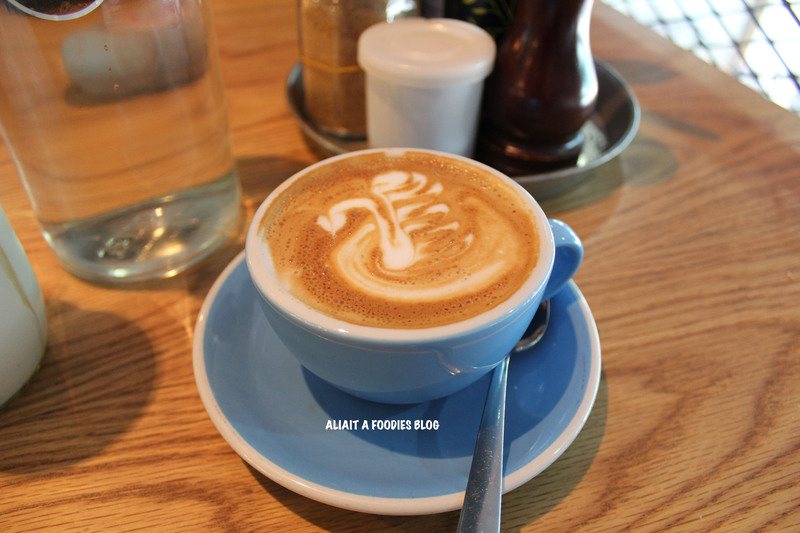 And ( ان شاء الله ) if it becomes a success, I will share more places that serve good flat whites. Because who can have enough? Am I Right? Right? RIGHT? Let us get started with a place I recently visited. 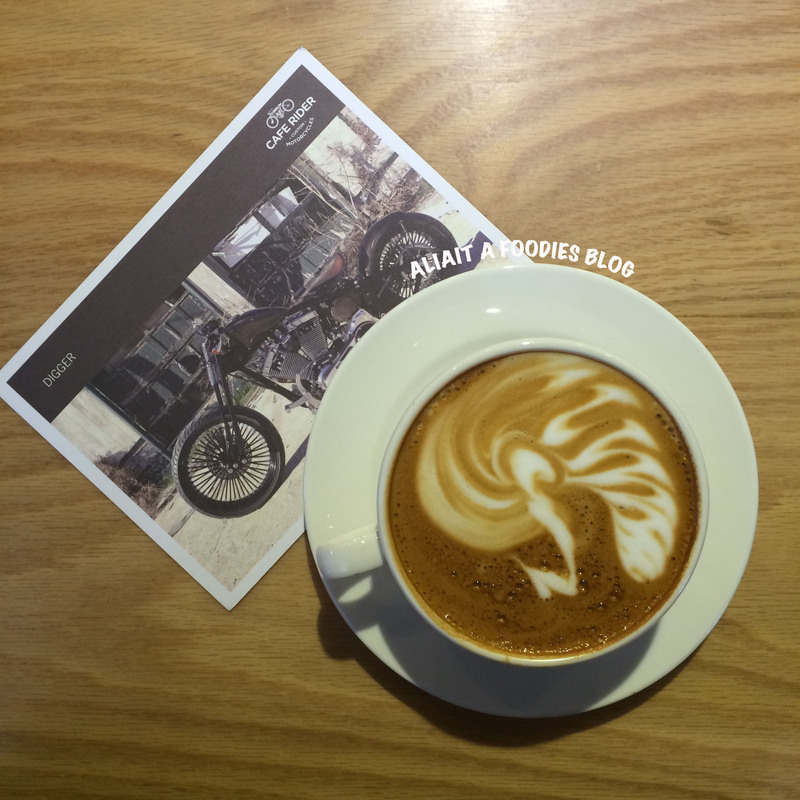 This flat white was from a new cafe located in Umm Suqeim Road. Cafe Rider had a unique atmosphere and concept. You are surrounded by motorcycles while enjoying your cup of flat white. Who would not want to try the flat white at one of main coffee distributors? If you want to try one good flat white, this place should be it. I mean, if they roast their own organic coffee! The owners are just the loveliest people you’ll meet. They are located in Al Qouz. 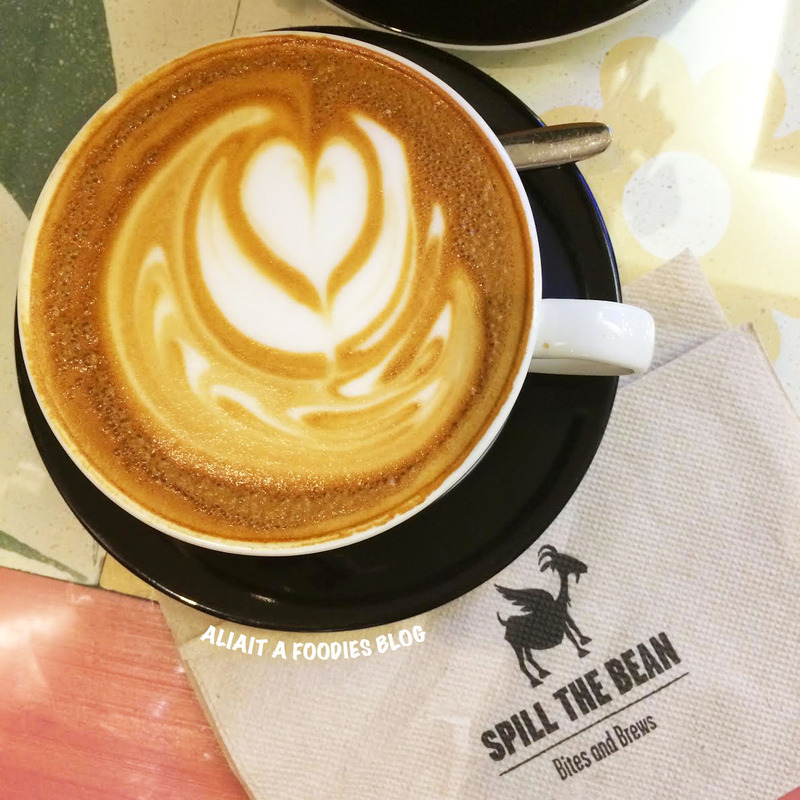 If you are in the mood for a quiet place that looks out on Jumeira Road, with couches and chairs then Spill The Bean is definitely for you. The few times I have visited this place, it had a couple of customers but was very quiet and relaxing. You can find it in Sunset Mall. I hope you have enjoyed this post and found it useful.